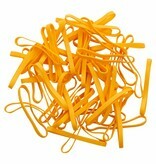 Black rubber bands – special offer! 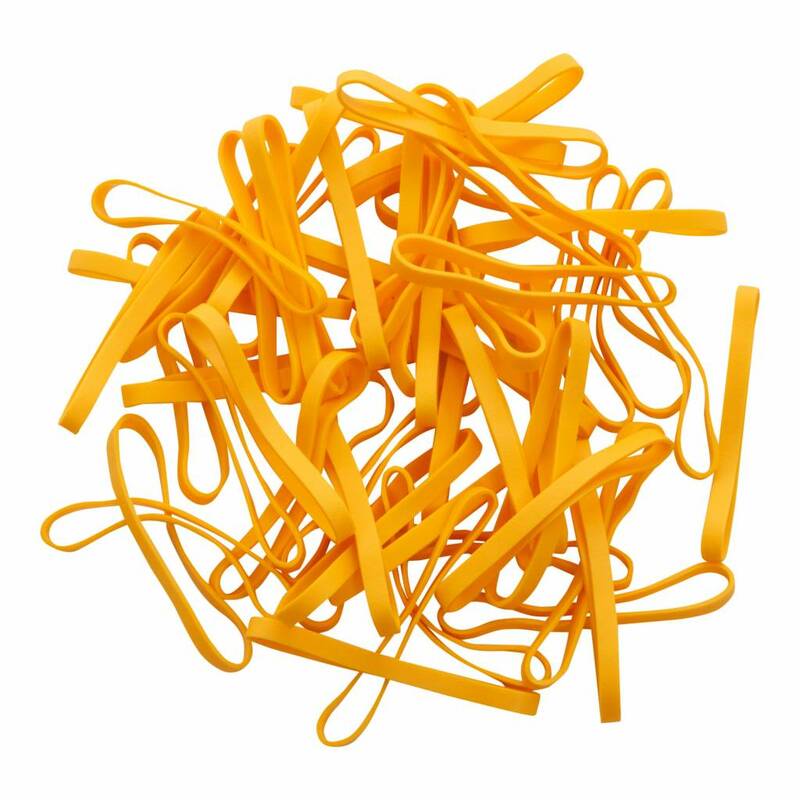 White rubber bands – special offer! Available in 4 length sizes and 7 width sizes. Prices are exclusive of VAT per 500 pieces. - UV resistant: suitable for outdoor use. This applies to all colors! - Resistant to water and many chemicals (washable!). - 14 beautiful, bright colors, also transparent!